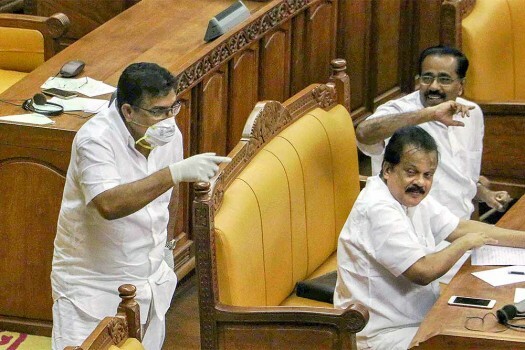 IUML MLA Parakkal Abdullah arrives in the Kerala Assembly, wearing a mask and gloves to seek attention of the house towards the outbreak of Nipah virus, in Thiruvananthapuram. 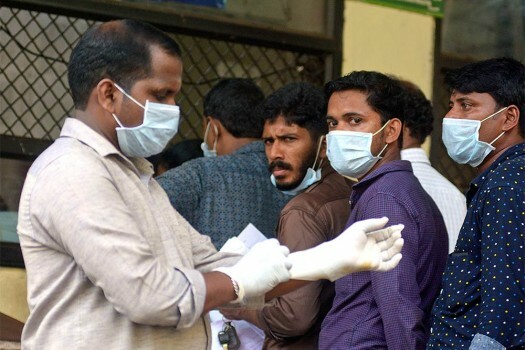 Patients wear safety masks as a precautionary measure after the 'Nipah' virus outbreak, outside Medical college, in Kozhikode. 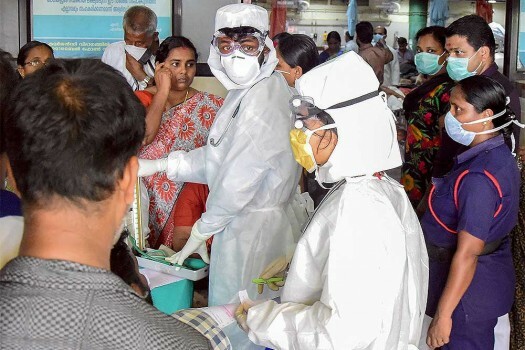 Doctors and patients wear safety masks as a precautionary measure after the 'Nipah' virus outbreak, at a Medical college, in Kozhikode. 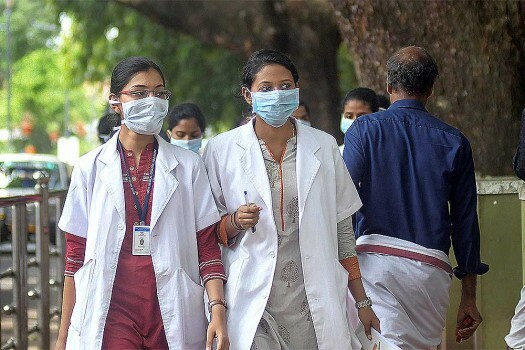 Hospital staff wears safety masks as a precautionary measure after the 'Nipah' virus outbreak, at a Medical college, in Kozhikode. 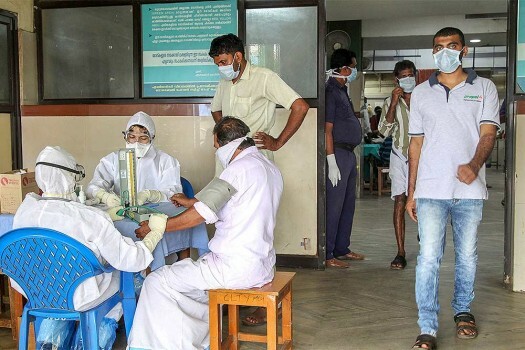 Hospital staff wears safety masks as a precautionary measure at the Kozhikode Medical College after the 'Nipah' virus outbreak, in Kozhikode. 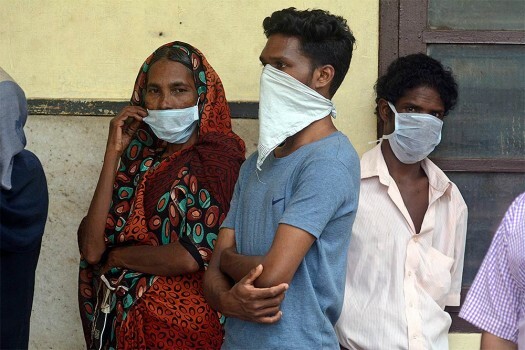 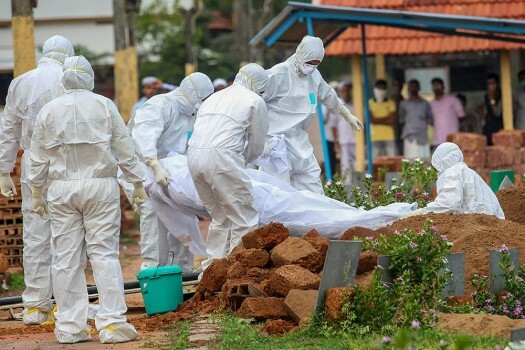 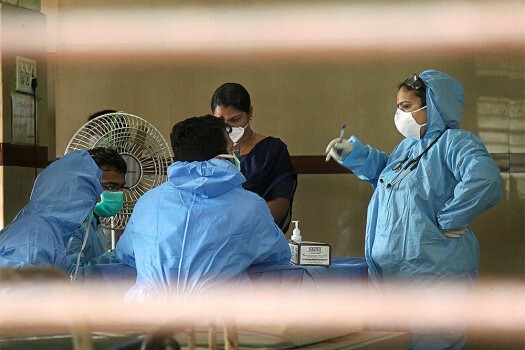 People standing in a queue outside a hospital wear masks as a precautionary measure against the Nipah virus at the Government Medical College hospital in Kozhikode, Kerala. 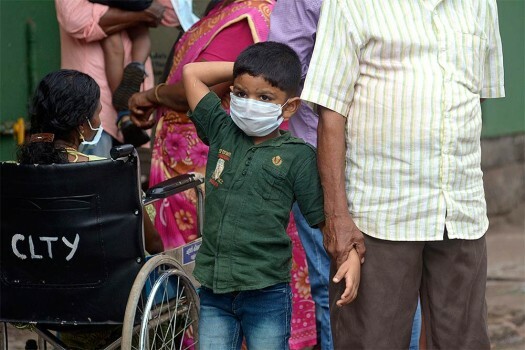 A boys wears a mask as a precautionary measure against the Nipah virus at the Government Medical College hospital in Kozhikode, Kerala. 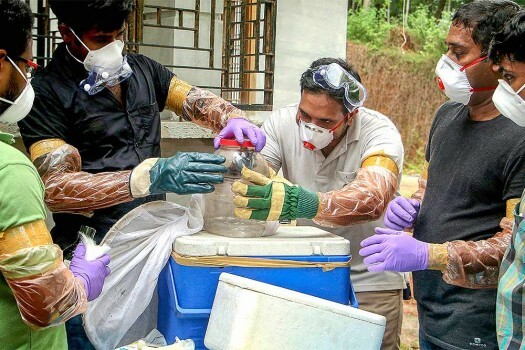 Doctors wear safety masks as a precaution after the outbreak of 'Nipah' virus, at a hospital in Kozhikode. 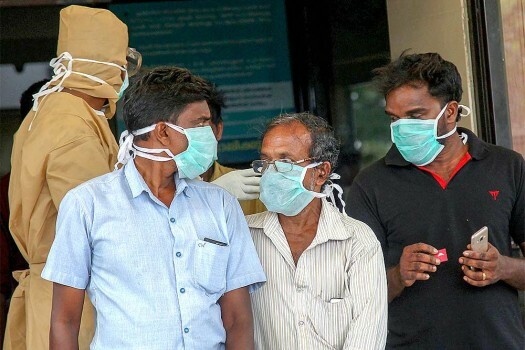 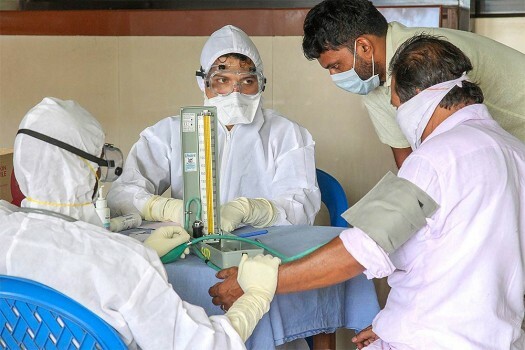 Family members of the patients admitted at the Kozhikode Medical College wear safety masks as a precautionary measure after the 'Nipah' virus outbreak, in Kozhikode. 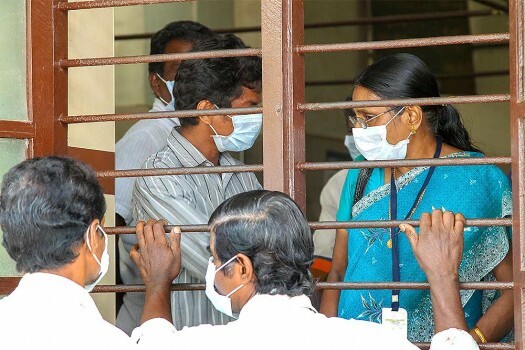 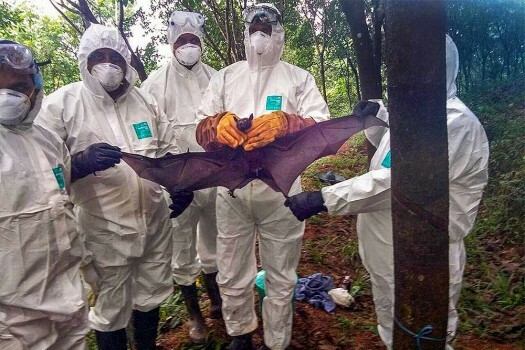 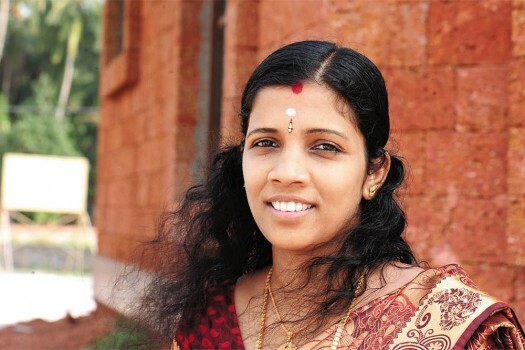 The nipah alert circular, issued by the Additional Chief Secretary (Health) Rajeev Sadanandan, also wanted all major government hospitals to have "cough corners." 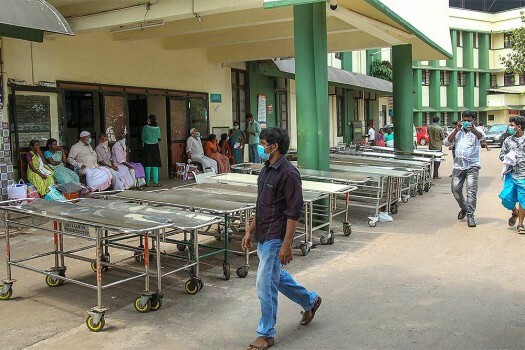 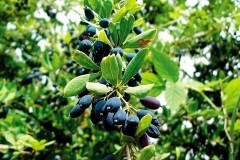 Prasad, posted at Fort William in Kolkata, had gone to his hometown in Kerala on a month's leave. 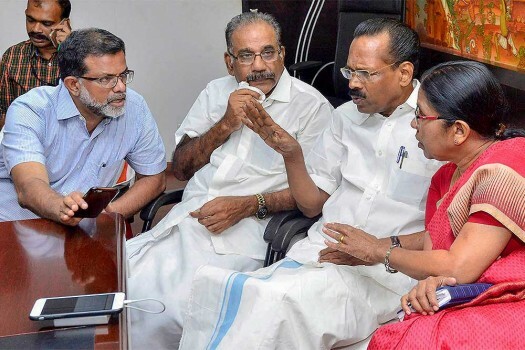 He rejoined office on May 13.